Featured Song: Post Malone – I Fall Apart (Montell2099 Remix). Montell2099, one of our longtime favourite producers, continues to prove, time and time again, why he’s simply iconic, both as a remixer and an original songwriter. 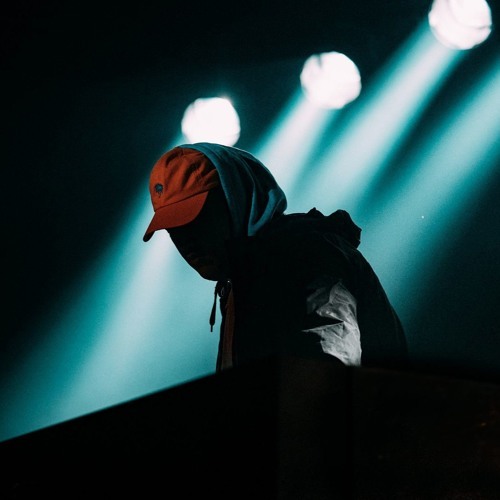 We last wrote about him on the site when he’d just released his remix of Lorde’s “Green Light” with SACHI, a flip that had made just as immediate an impression on us as this one. But while his Lorde remix was slightly more pop-influenced, this Post Malone remix takes things back to his trap roots in a big way – and yet it preserves that uniquely Montell2099-type sound. Perhaps most impressively, this song feels as catchy and compelling as it is forward-looking and experimental – the best of both worlds.